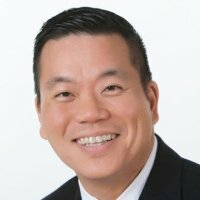 Mike Aoki is the President of Reflective Keynotes Inc., a Canadian training company that helps contact centers improve their sales and customer retention results. A call center expert, Mike serves on the Advisory Council of the Greater Toronto Area Contact Center association (www.gtacc.ca ) and was Master of Ceremonies for their 2012-2014 and 2016 Annual Conferences. He was also chosen by ICMI.com as one of the “Top 50 Customer Service Thought Leaders on Twitter” for 2014, 2015 and 2016. Follow Mike on Twitter (@mikeaoki). 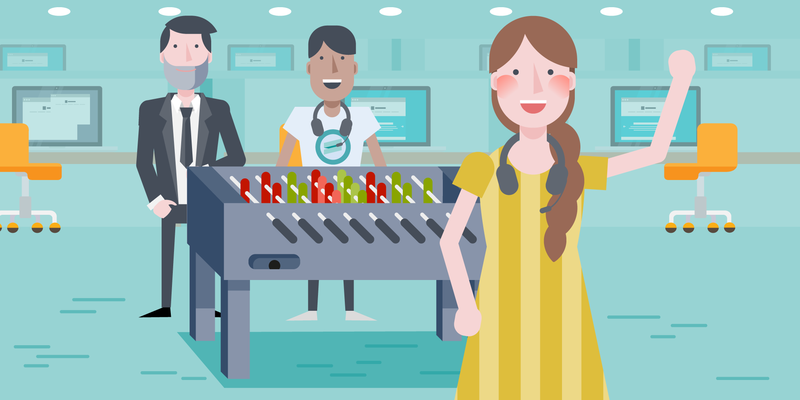 Employee Engagement: Little Things Make a Big Difference! 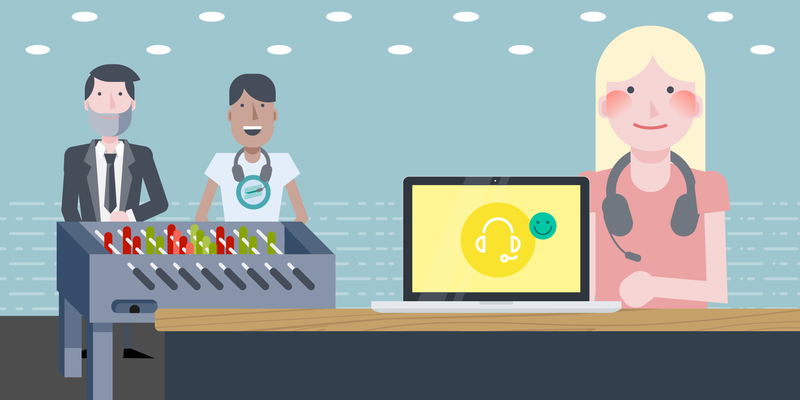 Want to learn how to increase employee engagement in your contact center? We interviewed Jeff Doran, Founder and President of CCEOC Inc. about the secret to increased employee engagement. His company establishes Employer of Choice® (Best Workplace) recognition and certification programs for specific market sectors, including the contact center industry.